The debate between Beto O'Rourke, left, and Ted Cruz has been postponed. The second televised debate in between U.S. Senator Ted Cruz and Democratic challenger Beto O’Rourke has been postponed. Political experts say the debate that was scheduled for Sunday was essential for the O’Rourke campaign. The debate that was set to take place on the University of Houston campus would have been the second time the two candidates squared off. 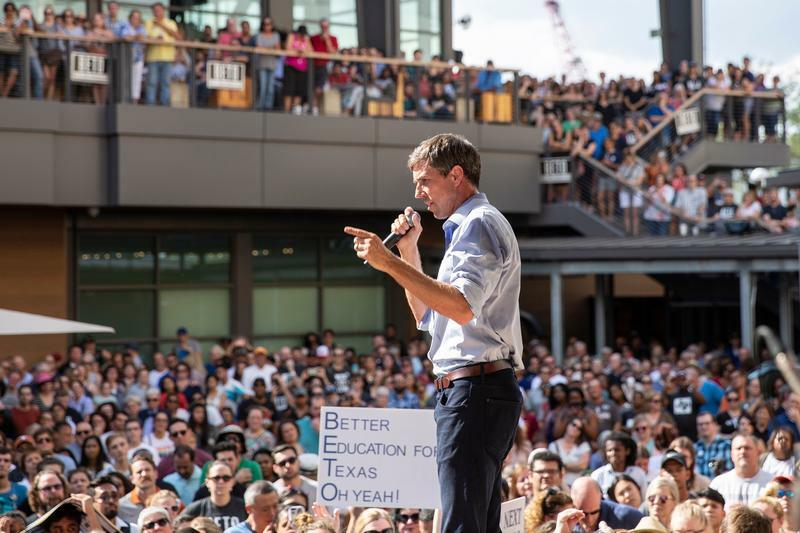 Brandon Rottinghaus, a political science professor at the University of Houston, said these debates are absolutely essential for O'Rourke. A postponement rather than a cancellation benefits the Democrat. “I think the postponement is a good thing for O’Rourke. More debates are better for him. I think he still needs to be able to drill down on some of his policy positions. In the first debate, Sen. Cruz was very effective at pinning O’Rourke down on some fairly liberal positions,” Rottinghaus said. But Rottinghaus said rescheduling could be difficult with only month left in the campaign. 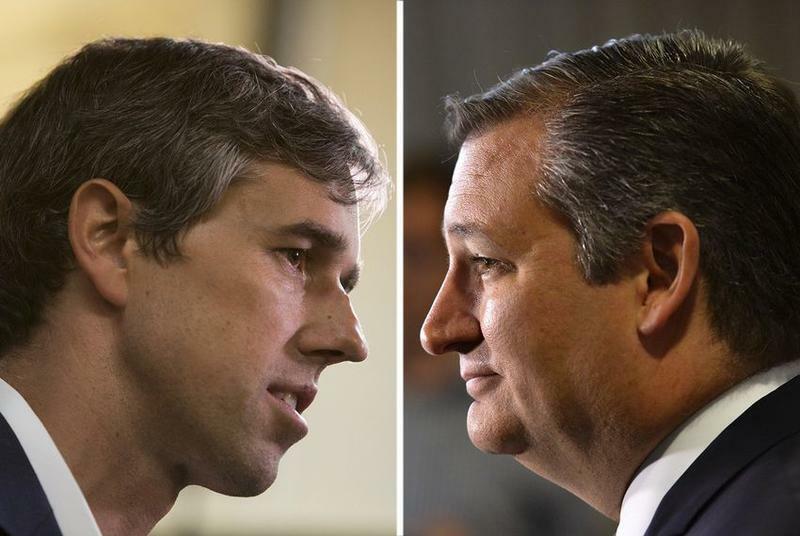 The next scheduled debate between O’Rourke and Cruz is set for Oct. 16 in San Antonio. 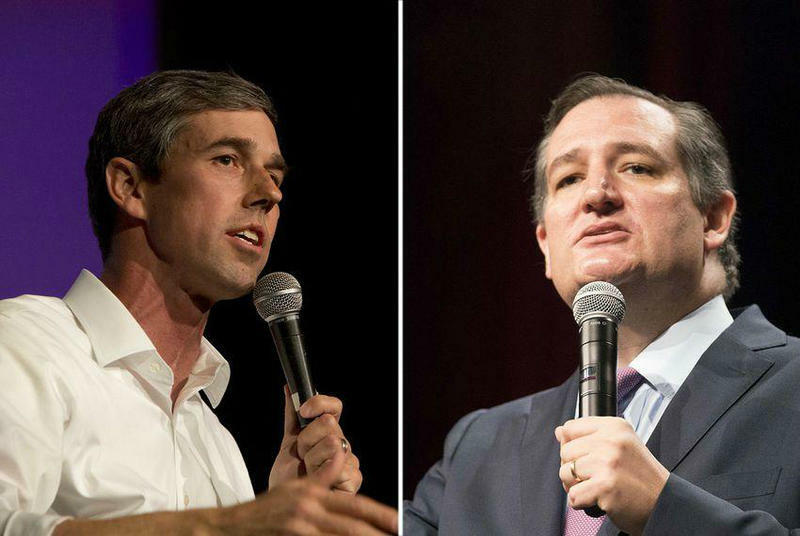 U.S. Sen. Ted Cruz, R-Texas, and his Democratic challenger, U.S. Rep. Beto O'Rourke of El Paso, have agreed to three debates before Election Day.